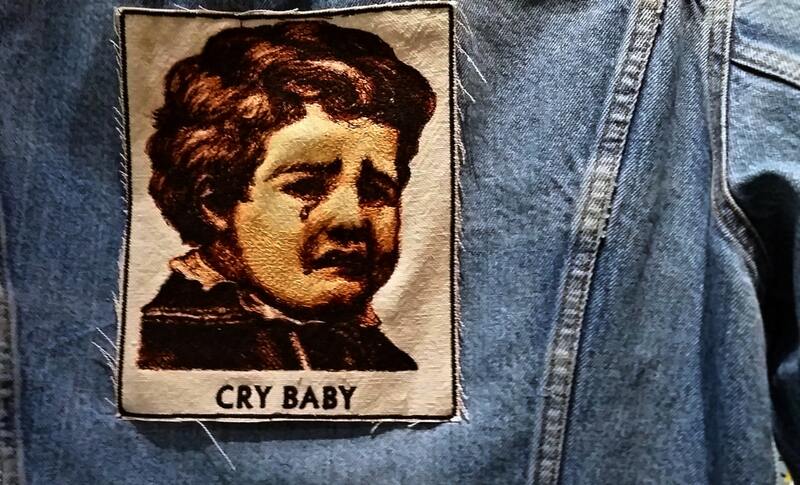 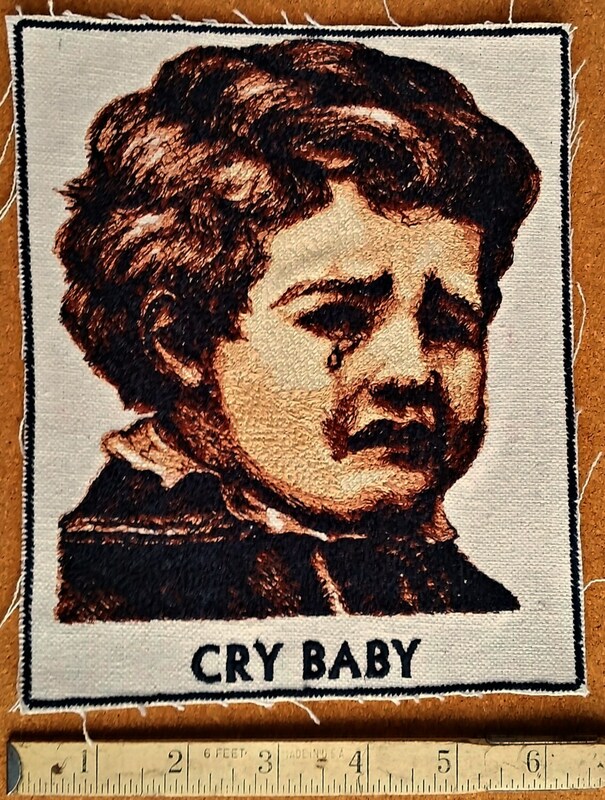 Embroidered Vintage Graphic Cry Baby Upcycled Canvas Jacket Patch. 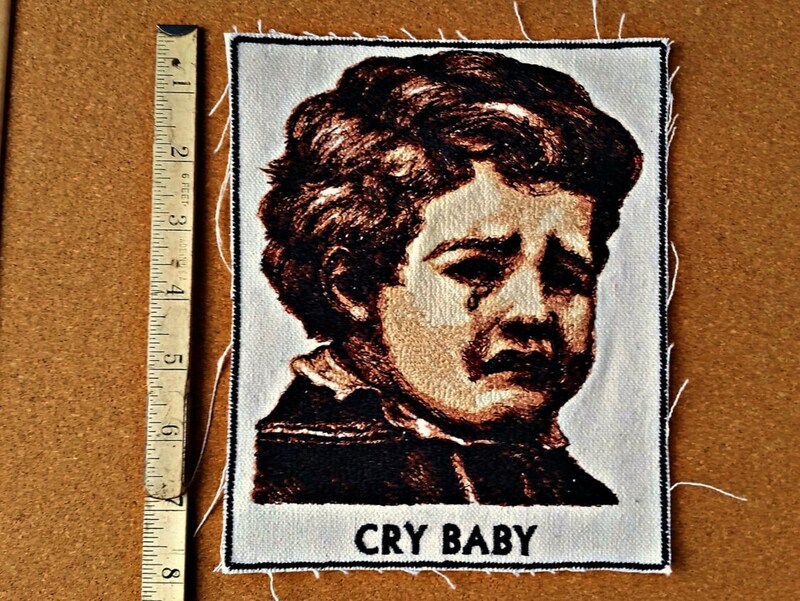 Patch is 6.35 inches wide x 7.77 inches high. 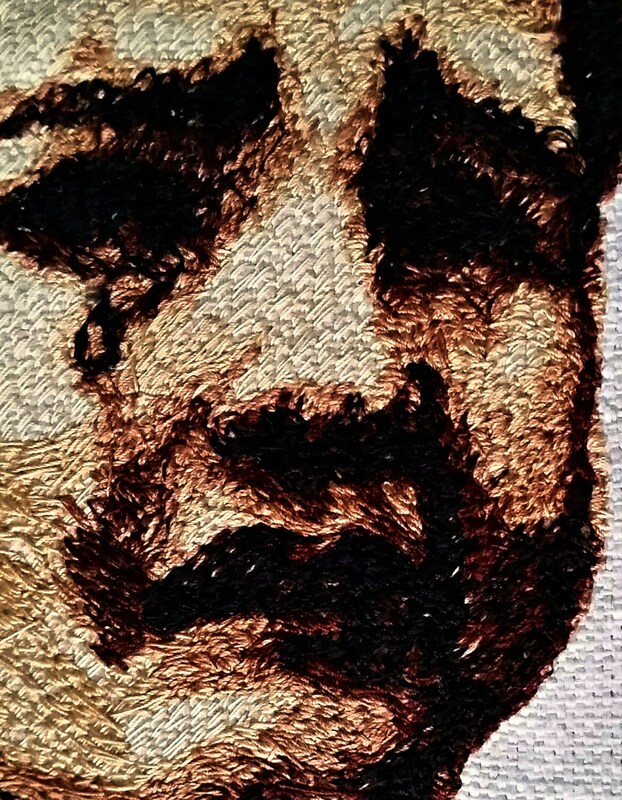 Sew on is also available upon request.